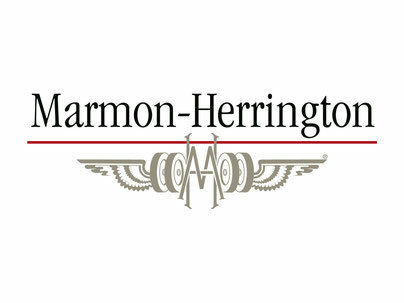 Marmon-Herrington Incorporated was founded in Indianapolis, Indiana, in 1931 by Walter Marmont and Colonel Arthur Errington. By that time, Walter had already accumulated sufficient experience in the production of cars thanks to his older brother Howard, who at one time created a car company Marmon Motor Car Company. Walter was engaged in the business component of the company's activity, while Howard devoted himself to the process of designing cars. The second companion of the newly formed company was British Arthur Errington. During his service in the ranks of the American army, he was actively engaged in the development of all-wheel drive cars. 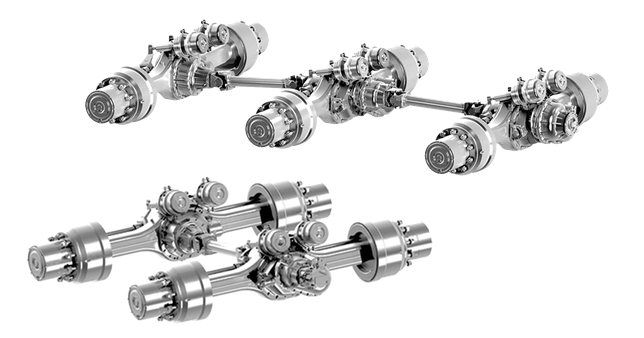 As a matter of duty, Errington met the Marmont brothers and proposed the organization of the production of 4x4 and 6X6 4x4 trucks for the army in order to correct the difficult financial situation of Marmon. 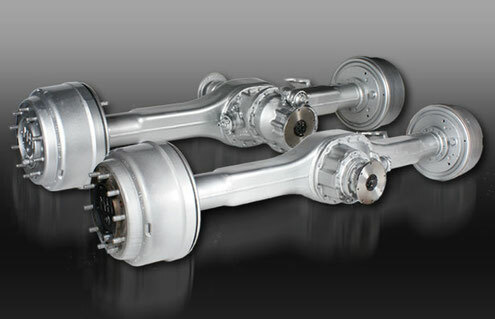 Errington patented his own drive system for the front drive wheels based on the use of cardan hinges of equal angular speeds, which became a key element in the design of the cars the company collected. The range of products manufactured by Marmon-Herrington includes aviation fuel tankers, mobile car repair shops, cars for lifting barrage balloons, reconnaissance vehicles, armored cars and armored personnel carriers, and evacuators. Part of the armored vehicles and armored personnel carriers were not only full-drive, but also fully-controlled chassis.